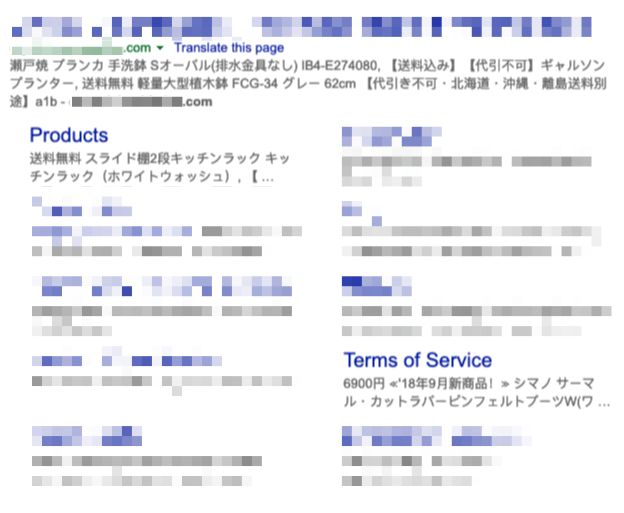 When I view this site's meta data in Chrome or anywhere with anything else I have control over, the metas are all in English and look fine... just the SERPs are screwed with. When I view the site with various Google Bot agent strings via Chrome in hopes to emulate Google's view of the site, everything appears fine also - no problems at all with any meta fields. There's no visible evidence of hacking directly on the site or in the WP database. I don't see any rewriting or even watching for search engine bots that could manipulate these strings as they go into their databases. Unfortunately Google takes some time to refresh its results so we're stuck with this until Google or Bing refreshes in terms of trial and error testing... but what's worse is there's no apparent way to reproduce seeing this problem. Is there a way to either trigger / force Google & Bing to refresh immediately or some mechanism beyond browser agent string modification that could trigger this apparently very specific issue or response? Google has a tool called fetch as Google that is meant for this purpose. Googlebot fetches the pages and shows you what it fetched. Bing has an equivalent tool called fetch as Bingbot. Not the answer you're looking for? Browse other questions tagged google-search-console googlebot bing-webmaster-tools bingbot hacked-site or ask your own question. Is “Identity not verified” a problem? If so, how to solve it?